Milan started out the season in first place, something we all knew would end sooner rather than later. They have since occupied nearly every spot in the top ten at one point or another. But how will Milan finish? Can you predict the future? Try your hand by taking the poll, then feel free to expound in the comments section. Bonus internets for those who predict the top three, top five, or even top ten in Serie A. Then for fun at the end of the season, we can look back on this post and the comments to see who deserves the crystal ball this season. 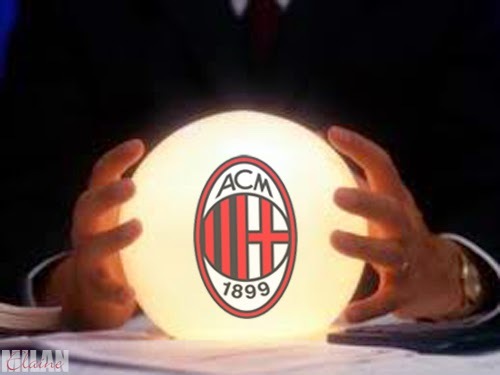 Where will Milan finish this season? Real Madrid 2, Milan 4: BLING.